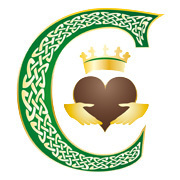 Interested in having a Claddagh Coldbrew product in your store, restaurant, office or home? Wanna talk cold brew tech or share your cold brew adventures? Please contact us, we'd love to hear from you. Use email for all your pricing and ordering needs.